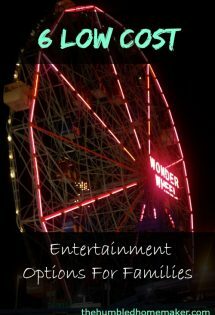 Thank you, VIPKID, for partnering with me on this post and for offering this amazing opportunity to my readers! 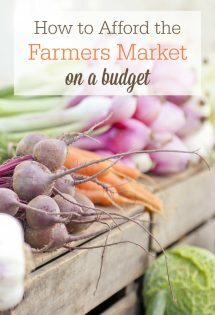 I recently discovered what I think may be the BEST way to make money as a stay-at-home mom. No, it might not be for everyone, but this is seriously one of the best work-at-home mom opportunities I’ve run across in a long time! One of my favorite experiences of my college years was getting to be a volunteer ESL (English as Second Language) teacher at both a local church and elementary school. I had never seen myself as a teacher up until that point, but I loved working with other cultures. Teaching immigrants the English language helped me combine that love with my love for the language. I loved teaching English so much that I spent a year teaching it in Costa Rica after I graduated. When I returned to the United States, I spent the next five years teaching immigrant children English. To say it was a passion would be an understatement. Although I was paid for teaching, seeing my students’ faces light up when they began to grasp the English language was almost enough reward on its own. I stopped teaching ESL shortly after becoming a mother, but I recently learned about an AMAZING way to make money as a stay-at-home mom that involves teaching English–from the comfort of your computer! VIPKID is an online English education platform currently with 200,000 K-12 Chinese students and 20,000 teachers (most of whom are in the US and Canada). VIPKID designs a unique curriculum for teachers to deliver English classes online in a 1:1 environment from the comfort of their homes. It’s a rapidly growing company. Even Kobe Bryant is an investor of it! 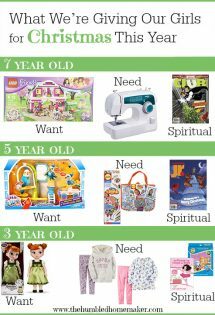 I first heard about VIP Kid in one of the many online budgeting forums. 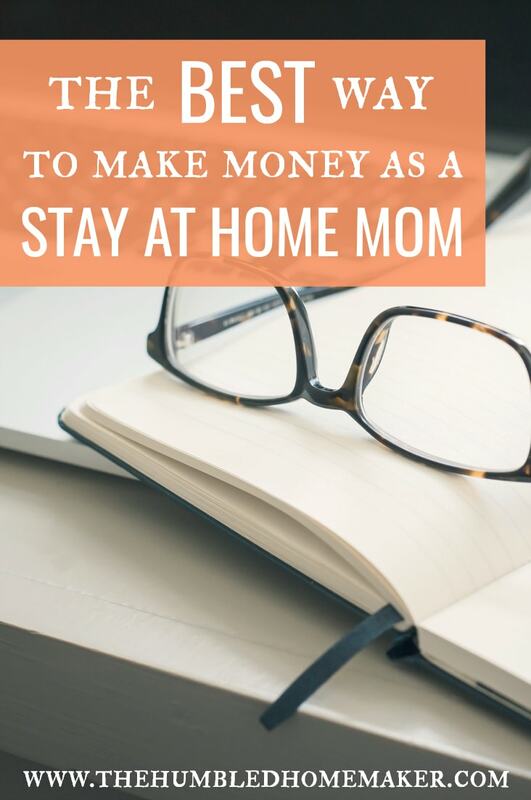 Especially since the recession, an influx of stay-at-home moms looking for ways to make money from home has been on the rise. In my book, More Than Just Making It, I dedicate an entire chapter to how moms can create more money for their families–without leaving home. Some moms just need a side “hustle” to fund their kids’ extracurricular actives or maybe even little splurges for themselves (like pedicures or weekly lattes). But others are in dire need to someway, anyway to make money from home because they want to be stay-at-home moms in a culture where one income doesn’t always provide for all of a family’s needs. If you’re gifted at teaching, love interacting with kids and other cultures, VIPKID can open up the door to some serious money potential. In fact, the average VIPKID teacher earns $19/hour! As long as you have a computer with a webcam, a good internet connection, and a flexible schedule, you may be eligible to teach children in China via VIPKID. Most of the time slots for teaching are in the early morning or late night hours in the United States, which makes it the perfect opportunity for moms who want to make money while their children are sleeping! 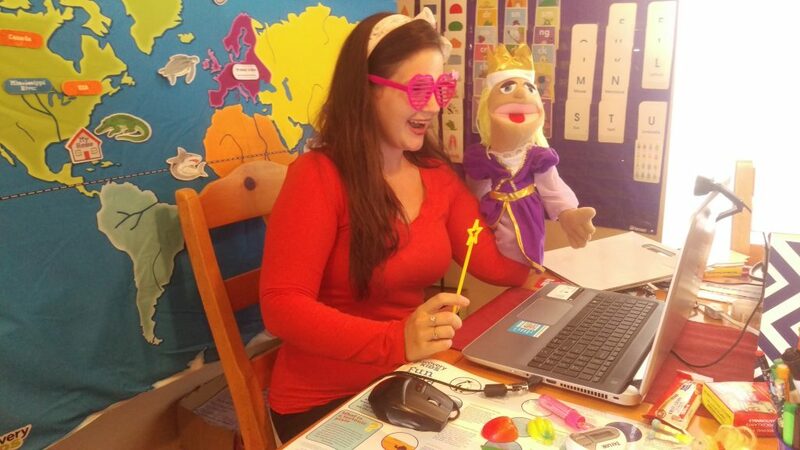 My friend Jill, teaching ESL via VIPKID. 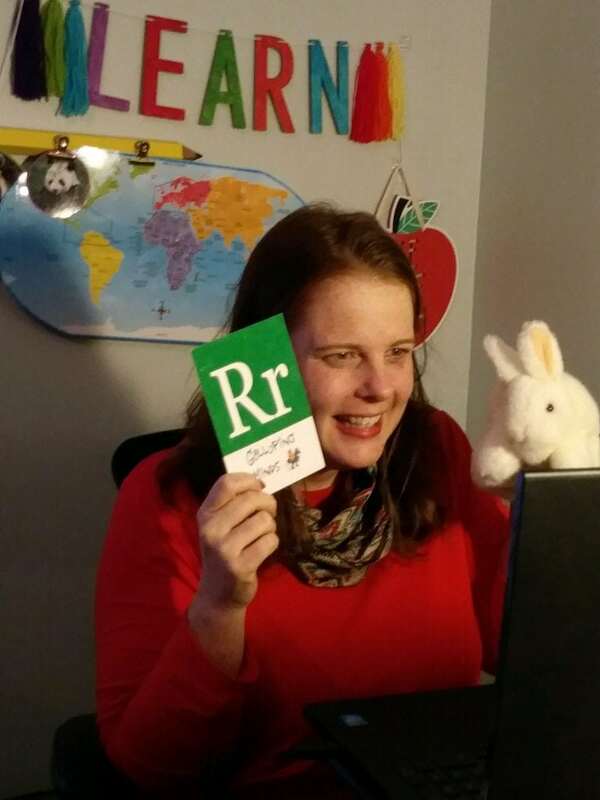 My friend Jill has been teaching via VIPKID for several months. A homeschooling mom of four, Jill needed a way to make some extra money when her home sustained water damage that was not covered by her insurance company. 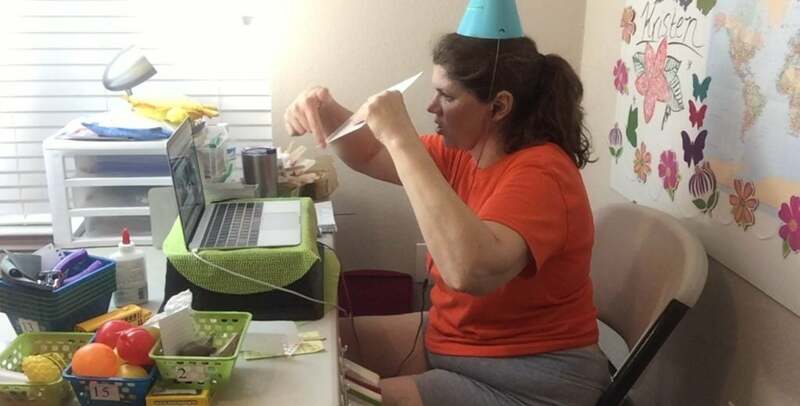 Jill remembered that another homeschool mom had posted about VIPKID. She realized that VIPKID could be a way for her to increase her family’s income and receive some of the financial pressure they were experiencing. The flexible, set-your-own schedule was ideal for Jill as a homeschool mom. While VIPKID is a great opportunity for many, they do have some strict guidelines when it comes to whom they will hire. *You do NOT have to speak Chinese to teach with VIPKID! How much money can you make with VIPKID? Obviously, the more you work, the more money you will make, but at an average hourly rate of $19, it’s not hard to see how teaching with VIPKID can add up very quickly! Most all teachers make several hundred dollars per month, and some make several thousand! There are stay-at-home moms, recent college grads, and retired individuals who are making some serious side cash via this venture. In fact, my husband and I did the calculations, and it would not be difficult to make up nearly the entire teacher salary he was bringing home if he and I just worked a few hours each week teaching via VIPKID. While my time is very limited right now with book writing, running the blog, and caring for 4 children, I found VIPKID so intriguing that I started the application process myself! VIPKID uses a flipped classroom approach – students will independently learn the material and will get a 30-minute lesson with the teacher. After that they receive virtual homework and practice games. Teaching online with VIPKID is like being on a Skype call with interactive Powerpoint presentations for lesson plans. All lesson plans are created by the talented VIPKID Curriculum team, which takes the pressure off teachers. That means teachers can just focus on what they love – teaching – without all the extra prep work! With VIPKID, teachers do not have to worry about the lesson planning or grading. The platform is VIPKID’s proprietary tech and proprietary curriculum developed in-house. It’s a VIPKID branded product from start to finish – all VIPKID tools. 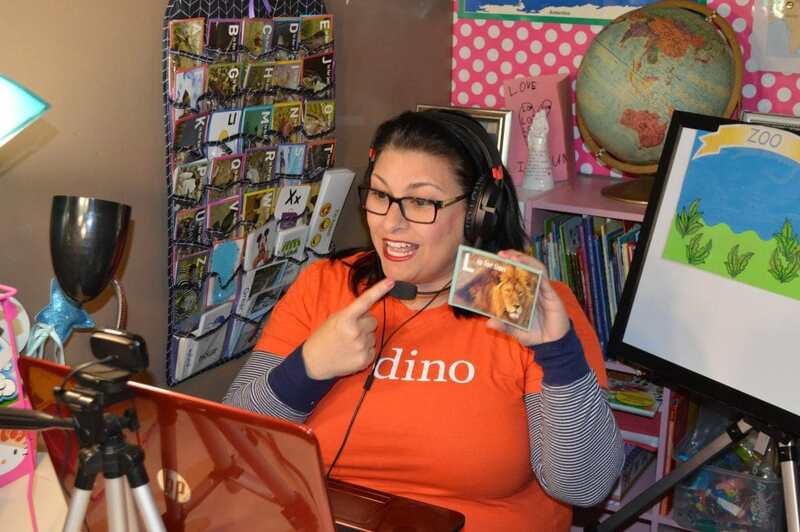 Chek out the video below to watch some example VIPKID classes in action! I could not WAIT to tell you about this opportunity. What are you waiting for? Apply to teach with VIPKID here! Have you ever considered online teaching as a way to make money as a stay-at-home mom? Very helpful information. Appreciate it.